Michigan natives with deep roots in the Metro Detroit Area, the Michigan law offices of Iafrate & Salassa, P.C. offer over 45 years of combined experience. We use all of our resources, skills and experience to secure the best possible result on a broad range of legal issues, while still affording each client a unique and personal commitment. As attorneys, we always work to ensure the legal rights of our clients are protected, regardless of their legal circumstances. As a result of 45 years of combined experience, we have developed not only an intimate knowledge of existing and emerging state and federal laws, but also a detailed understanding of the legal process. We have helped numerous Clinton Township and Detroit area residents navigate the complex court systems in order to effectively pursue a timely and cost-effective resolution to their legal issues. Our broad experience has also earned us the respect of our peers, as is evidenced by our being named as Top Attorneys in the Area of Family Law by dbusiness Magazine in 2010 and 2012, as well as numerous referrals from satisfied clients and other attorneys who recognize the effectiveness of our personal service, attention to detail and focus on individual needs. 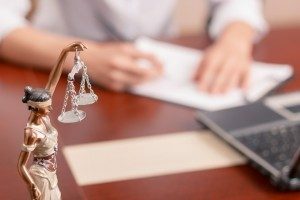 A serious legal situation like a divorce or child custody dispute can be very stressful. We are able to provide the up-close attention and consistent communication often lacking at larger firms. This will enable you to understand your best options before making decisions that could have long-term effects on you and your family. We will work together to develop a sound strategy based on your unique needs. You will understand upfront what to expect financially so there won’t be any surprises and your first consultation is always free, giving you the opportunity to meet with a member of our firm and then determine if you would like to proceed with representation. At the Clinton Township law firm of Iafrate & Salassa, P.C., our entire legal staff is available today to discuss your immediate legal needs. Contact our office today and schedule your consultation. 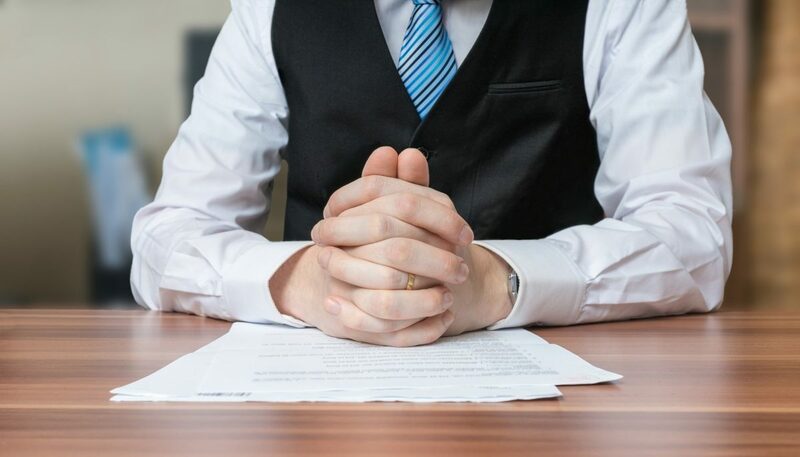 Your situation is important to us and we look forward to scheduling an appointment to discuss working together to resolve your serious legal matter. With convenient offices in Clinton Township at the intersection of 19 Mile Road and Garfield, the law firm of Iafrate & Salassa, P.C., provides legal advice to clients throughout Metro Detroit and the surrounding areas, including Mount Clemens, St. Clair Shores, Warren, Rochester, Rochester Hills, Macomb Township, Shelby Township, Auburn Hills, Port Huron, Chesterfield, Troy, Sterling Heights, Utica, Macomb County, Oakland County, Wayne County, and St. Clair County.